Have you ever looked up in the sky and saw a cloud that looked just like a familiar face or object? 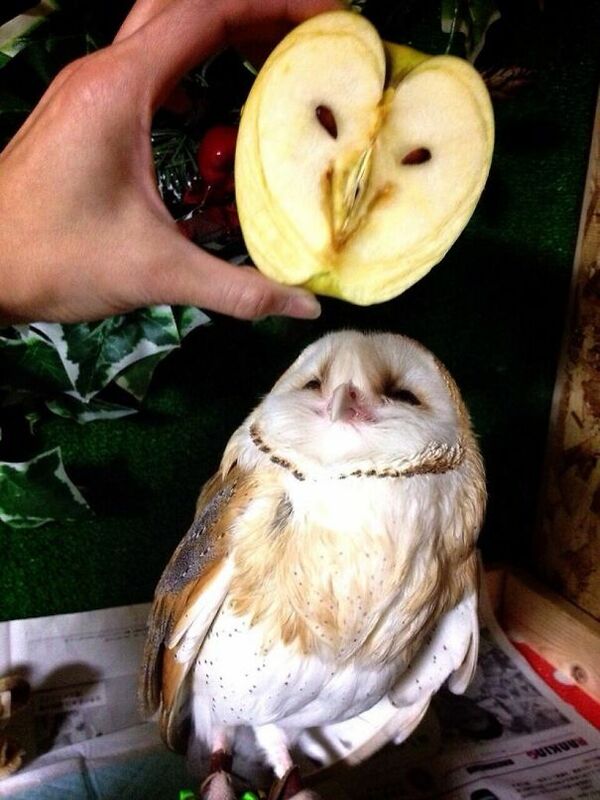 There’s a scientific term for that, and it’s called pareidolia, which refers to a psychological phenomenon involving a vague and random stimulus being perceived as significant. Common examples include seeing images of animals or faces in clouds, the man in the moon or the Moon rabbit, and hearing hidden messages on records when played in reverse. Continue reading for more interesting examples spotted in everyday objects.